Last Chance….Holiday Pet, Children or Family Portrait Sessions. We are Almost Full! 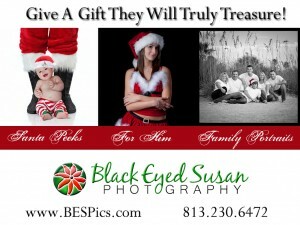 We have only a handful of time slots left for the 2010 Holiday Portrait Season. Don’t delay…call or email us today to secure your spot. This year we are offering several fun ways to share your loved ones with family and friends. “Santa Peeks” – is the perfect session for little ones with Santa anxiety or any Santa lover. We provide the Santa Suit and you play Santa. 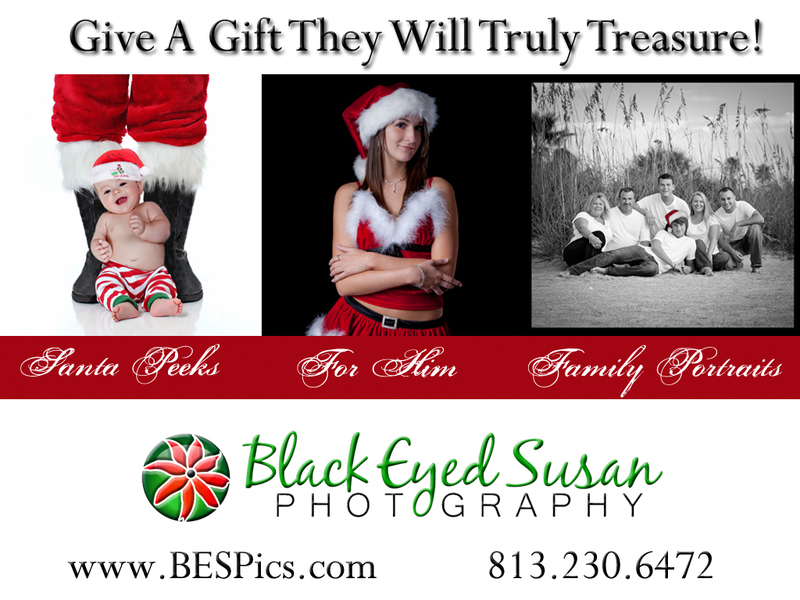 Capturing only a “peek” of Santa with the focus on your child! These sessions are quick and fun!!! 30 Minute In-Studio Session. Includes 25 Holiday Cards and 1 Print. $157 Plus Tax – 2nd Child – $27. “For Him or Her” – Give him or her something they really want this year….you!!! Be as modest or naughty as you’d like. We use dramatic lighting and “Pin-Up” style posing to that make your images say “oooo laaa laaa!” 45 Minute In-Studio Session. Includes 1 – 4×8 Accordion Book and 1 Print. $157 Plus Tax. Previous post: Susan Black Aurigemma, CPP – I passed the CPP (Certified Professional Photographer) exam! 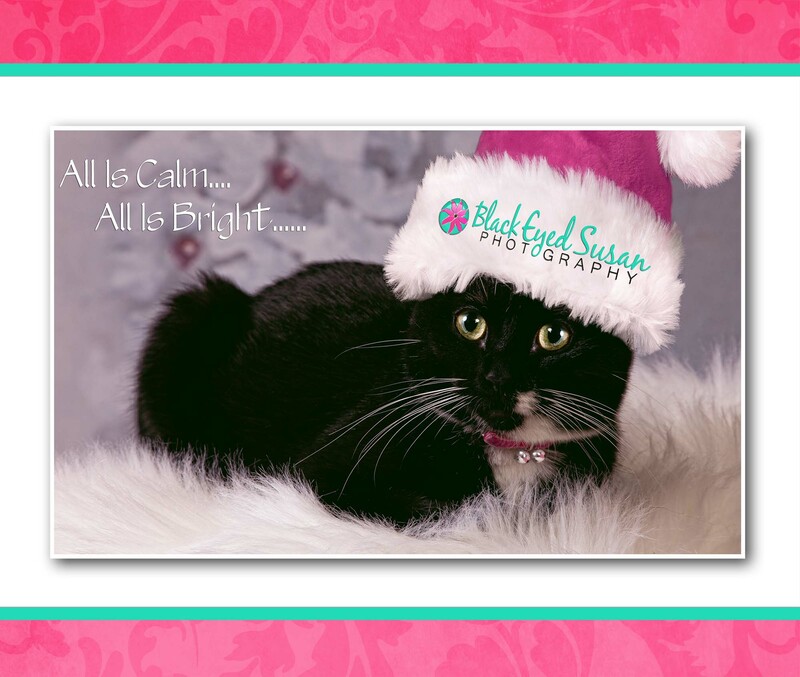 Next post: Last Week for Holiday Portraits at Black Eyed Susan Photography!